« Is the Nokia N9 a missed opportunity? 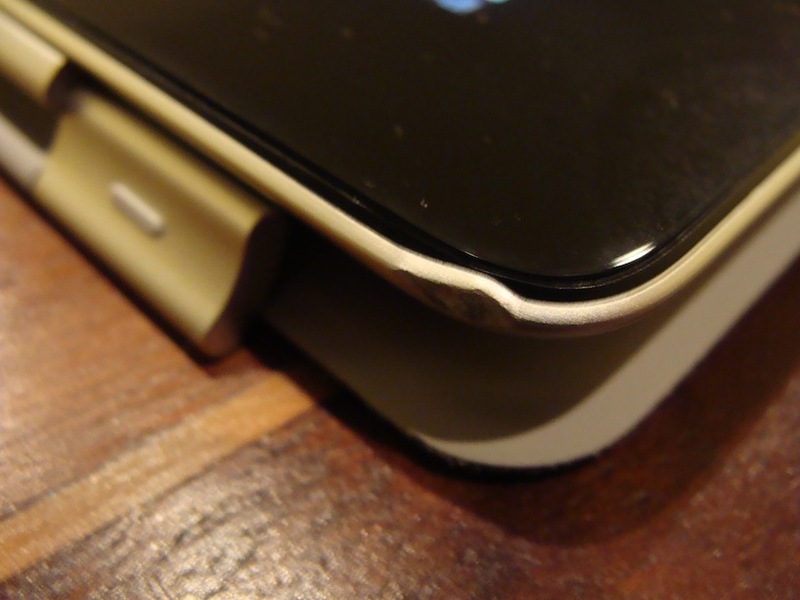 How does my Apple products withstand falls? In the title you can read one of those questions I make an effort to never find the answer! Unfortunately, in less than 24 hours, despite all my precautions, I’ve managed to drop both my iPad and my Macbook. Luckily enough, both devices survived and still work properly! My main worry was about the device’s screens, but they were strong enough to take the hit, the aluminum unibody however has some scars to remember me to be even more cautious from now on. The iPad was damaged in one of the corners, where it first hit the ground, but otherwise it is pretty much ok! 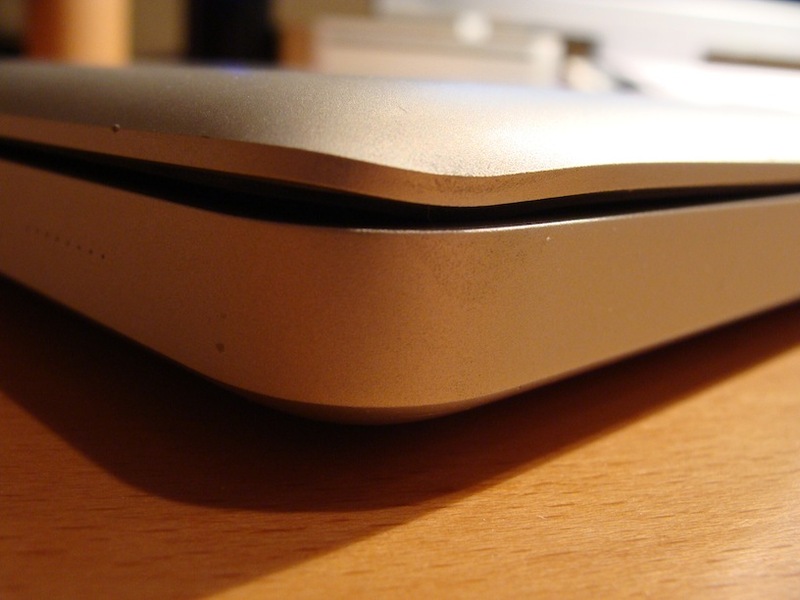 The Macbook bent one of the screen’s corners. This meant the laptop initially didn’t close perfectly. I left it closed with some heavy books on top of that corner and I believe after some nights and several hours, it is a little less curved than before because now I can close the Macbook well enough to make it go to sleep mode. This entry was posted on December 20, 2011 at 14:00 and is filed under Apple. You can follow any responses to this entry through the RSS 2.0 feed. You can leave a response, or trackback from your own site.